In the film The Women, a 2008 remake of the 1939 movie, Meg Ryan wears a pair of Donna Karen 1029 sunglasses. 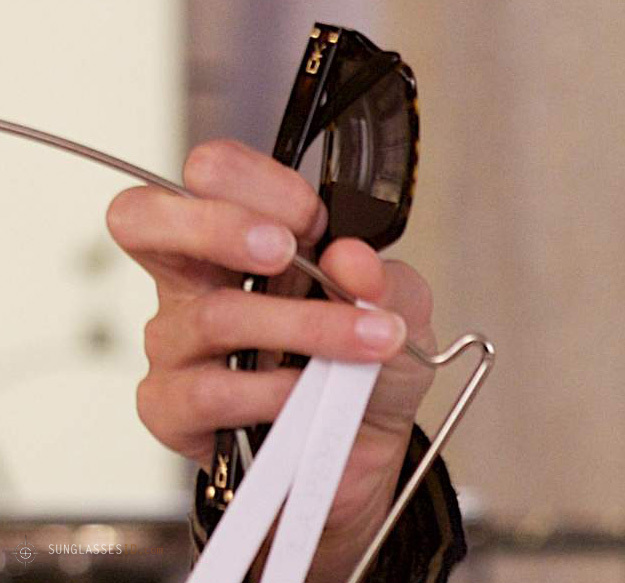 These simple but elegant Donna Karan sunglasses can be clearly seen in many scenes. Jada Pinkett Smith who plays Alex Fisher in the same movie, wears Prada 55HS sunglasses, with carbon temples and dark lenses, and Annette Bening wears Robert Marc 576 sunglasses.